Spring Clean Up Day FDR Skatepark. There is a cleanup being orga­nized at FDR on next Saturday, April 27th. Come down to the park and lend a hand to make FDR more awesome! Free beer for those who help. I will have bags and gloves. Bring Brooms and blow­ers if you have them to sweep out the skatepark. 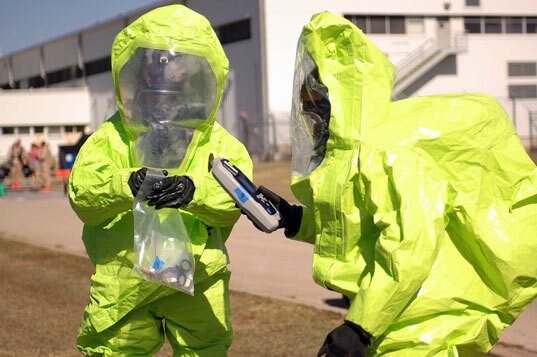 Do we get haz­mat suits?